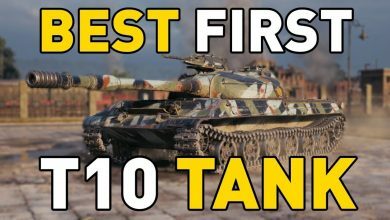 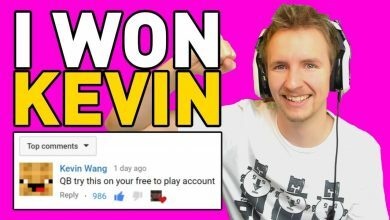 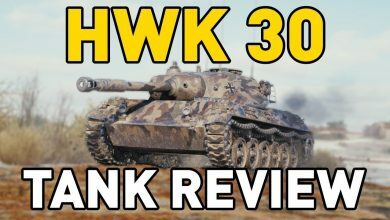 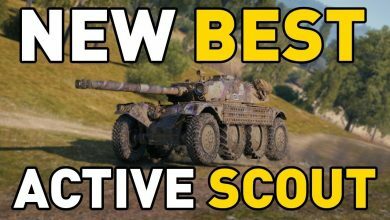 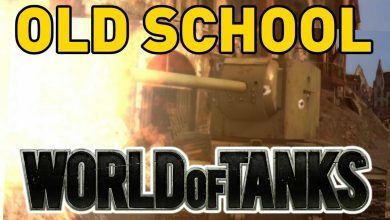 World of Tanks || I DID IT! 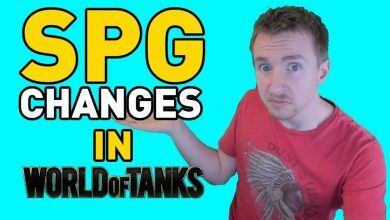 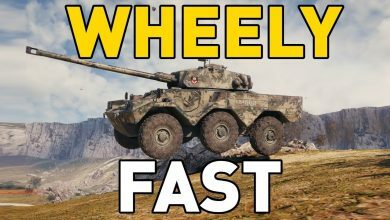 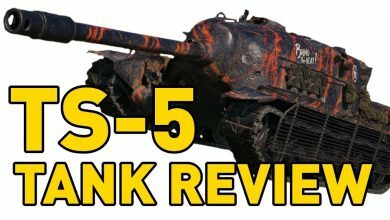 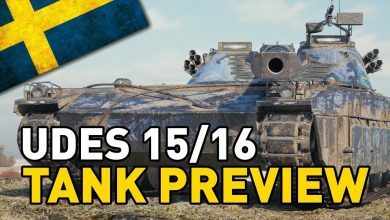 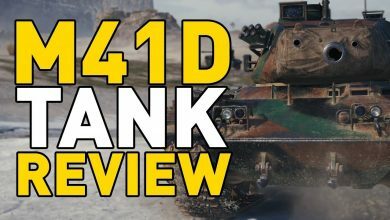 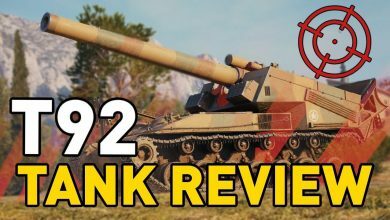 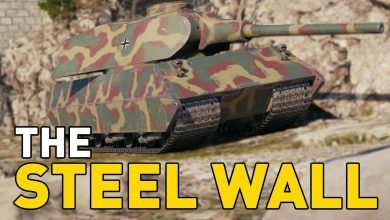 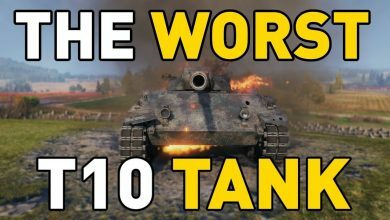 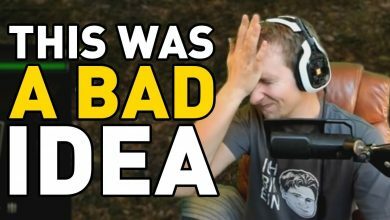 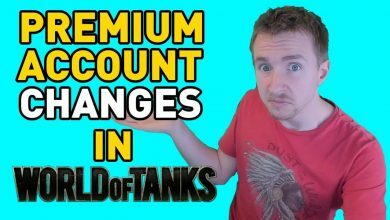 World of Tanks || This was a BAD IDEA! 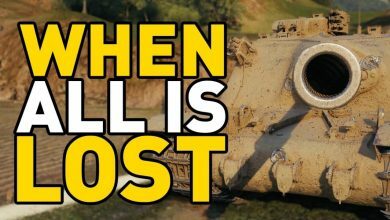 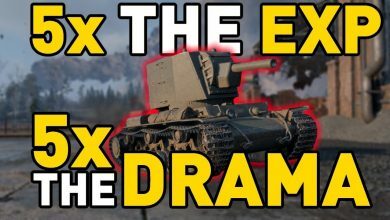 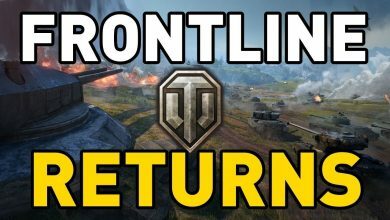 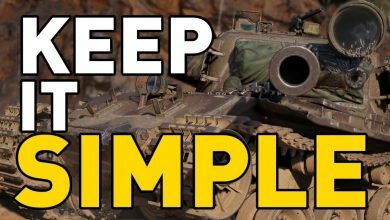 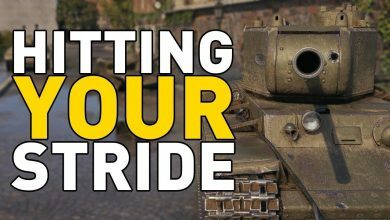 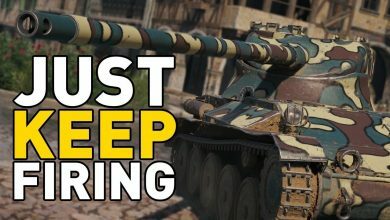 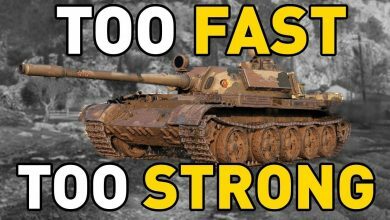 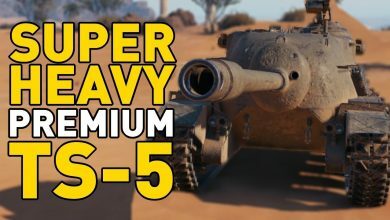 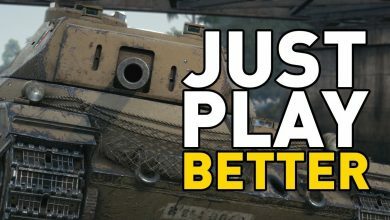 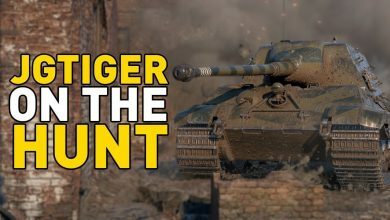 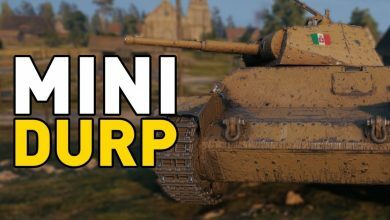 World of Tanks || JUST KEEP FIRING! 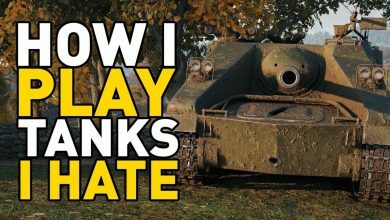 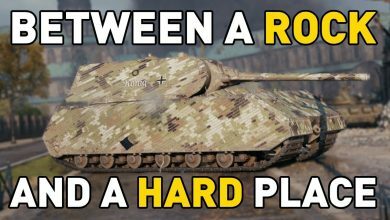 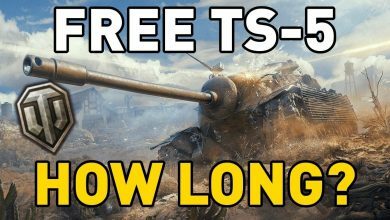 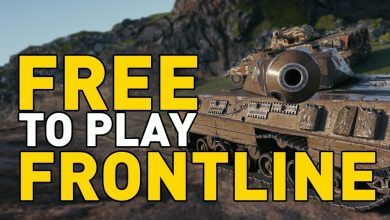 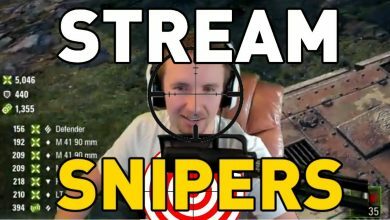 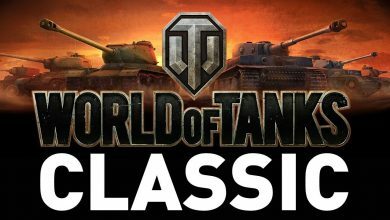 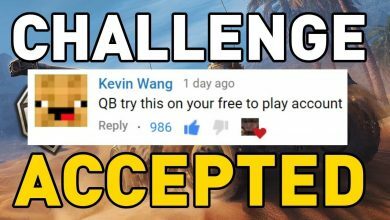 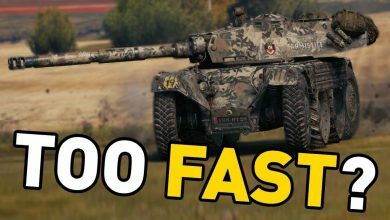 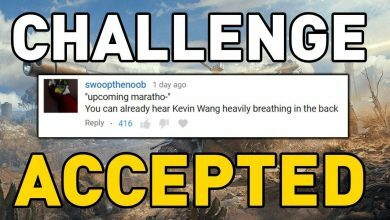 World of Tanks || CHALLENGE ACCEPTED! 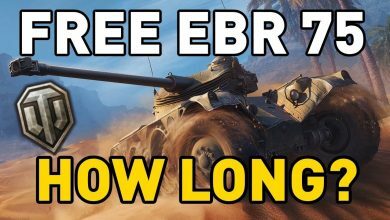 EBR 75 FOR “FREE”… HOW LONG WILL IT TAKE? 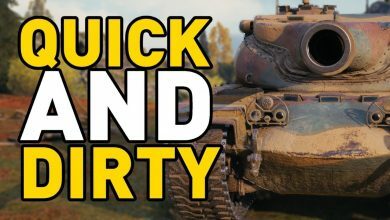 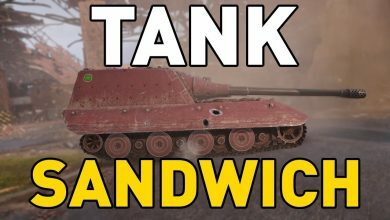 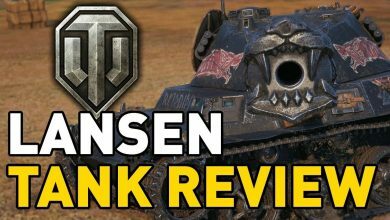 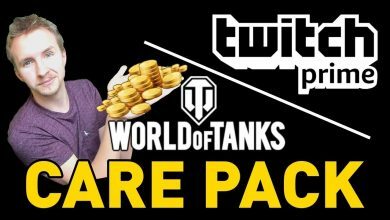 World of Tanks || TANK SANDWICH!